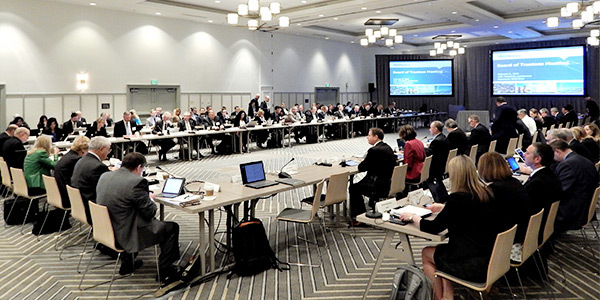 MANHATTAN BEACH, Calif. — The number of NERC Regional Entities will soon dwindle to six following last week’s unanimous approval by the organization’s Board of Trustees to enter into a termination agreement with the Florida Reliability Coordinating Council (FRCC). During the board’s Feb. 7 meeting and without discussion, trustees authorized NERC management to terminate the amended and restated delegation agreement between the organization and FRCC and to approve transfer of its registered entities to SERC Reliability. FRCC serves as the RE, reliability coordinator (RC) and planning authority for much of the state of Florida, the latter two functions under its member services division. Its only geographic and electrical borders are with SERC. FRCC announced last year it would dissolve its RE division following a review of its governance structure, set in motion by NERC’s 2017 determination that REs should be separate corporate bodies from NERC-registered entities. 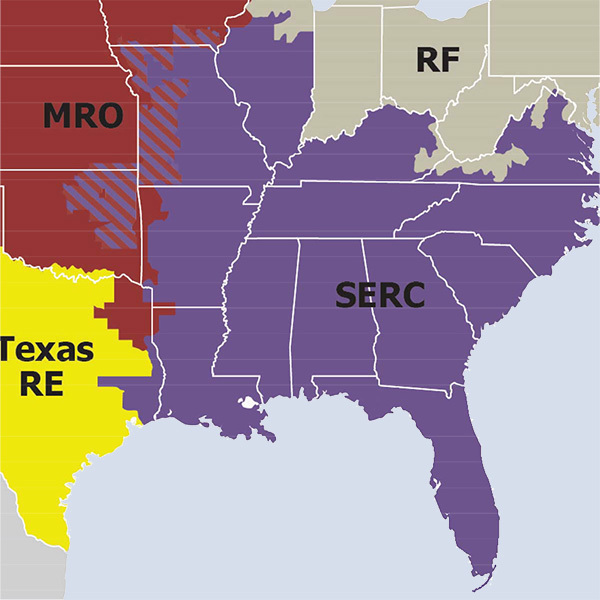 A FERC audit in 2010 spurred FRCC to improve the separation between its RE and member services divisions. NERC will file a petition with FERC seeking its approval of the delegated agreement’s termination and the transfer of FRCC RE’s delegated authority to SERC. It has proposed a transfer deadline of July 1. Board Chair Roy Thilly thanked FRCC CEO Stacy Dochoda for moving the process along. “This is a complex set of arrangements, but it’s working very smoothly,” he said. As of March 2018, FRCC had 32 registered entities in its RE division and 22 in its member services division, including duplications. 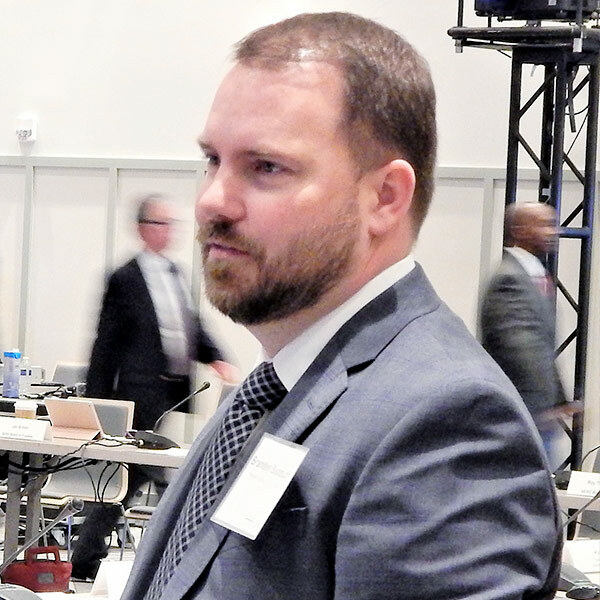 The number of RCs in the Western Interconnection could soon number five, said Branden Sudduth, the Western Electricity Coordinating Council’s vice president of reliability planning and performance analysis. 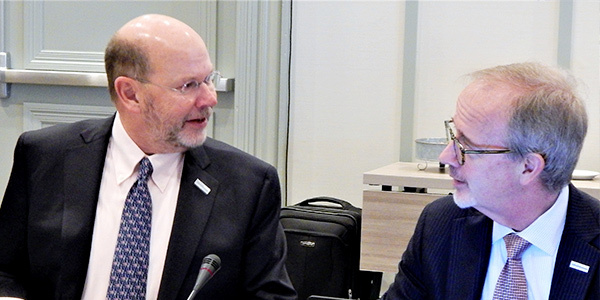 Sudduth told trustees and stakeholders that Gridforce, a Houston-based control center, has notified WECC it intends to offer RC services to its Gridforce Energy Management (GEM) balancing authority in northern Oregon. GEM, the lone undeclared BA in Peak Reliability’s footprint, is a member of the Northwest Power Pool. CAISO has signed up the bulk of Peak’s membership, but SPP has also made inroads by offering RC services to about 12% of the legacy load, primarily along the Rocky Mountains. 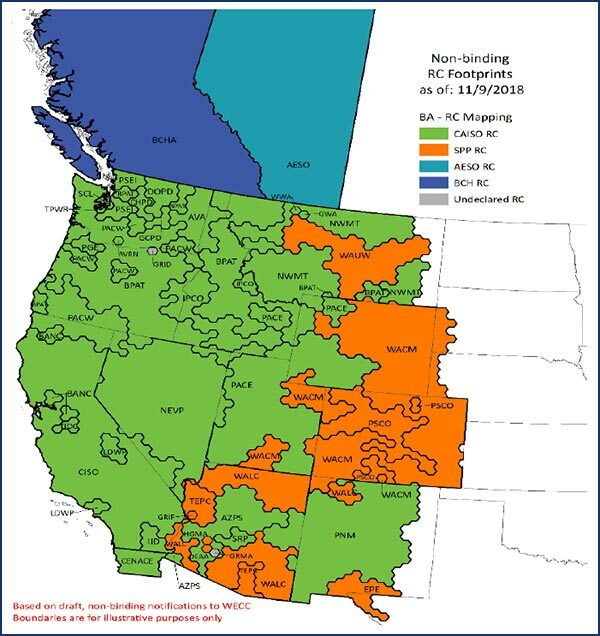 BC Hydro will take over for its British Columbia service territory. WECC will begin its certification visits in March at CAISO, which will go live with RC services for its own territory July 1 and for its non-members Nov. 1. BC Hydro goes live Sept. 2, and SPP will follow Dec. 3. Peak staff will spend about two months conducting shadow operations with each of the incoming RCs to ensure continuity and shared expertise. Peak is following a detailed project management path until it hands over its RC duties. “You’ve made it clear the focus is on reliability, not the closure of Peak,” he said. Robb said he was concerned about the California-Arizona seam, which was a part of the 2011 Southwest outage that led to Peak’s creation. Jordan said Peak is in the final stages of executing a seams agreement with CAISO but noted that remedial action schemes (RAS) may prove more important. “I do think RAS schemes need to be as much of a focus as the seams agreements,” she said. Southern California Edison CEO Kevin Payne welcomed NERC to sunny but chilly California, saying, “You’ve picked a pretty interesting time to come” to the state. Payne said the state is at the forefront of a clean energy future, pointing to its renewables-heavy grid and focus on greenhouse gas reductions. “I’ll miss his leadership at FERC. He was a rare talent,” Robb said. Robb reviewed his four priority areas with the trustees: the evolution of Western RCs; the pace of change in the resource mix; cyber and physical security; and addressing inverter-based technology. NERC defines inverter-based resources as renewable energy asynchronously connected to the grid through power electronics. “We have to ensure these resources, which are growing at an extraordinary rate, play nicely with the rest of the grid,” Robb said. The board elected Janice Case as its vice chair, returning her to a position she also held in 2013. Case, a trustee since 2008, serves on the Finance and Audit and Technology and Security committees. She spent 25 years with Florida Progress and its Florida Power subsidiary. TPL-007-3, Transmission System Planned Performance for Geomagnetic Disturbance Events: Adopts Canadian-specific revisions to TPL-007-2, including a new variance for Canadian entities; a method to develop alternative geomagnetic disturbance planning events; and addressing Canadian regulatory approval processes for corrective action plans. CIP-008-6, Incident Reporting and Response Planning: Modifies CIP-008 Cyber Security Incident to require reporting of cybersecurity incidents that compromise or attempt to compromise the bulk electric system, in response to FERC Order 848. Includes the Department of Homeland Security in the reporting requirements.